What is a wireless waiter calling system? 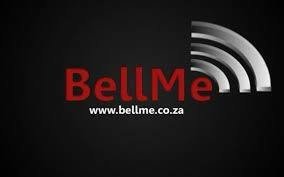 The advantages of having a wireless waiter calling system at restaurants. A wireless waiter calling system is an easy to use system that restaurants can use. This system consists of a three-key call button, as well as various receivers. The various receivers have different display and sound settings, so each restaurant can set these to a setting they prefer. The call buttons as well, would be something new, exciting, and something that will keep patrons coming back – because of the good service. As previously stated, the wireless waiter calling system consists of a three-key call button, as well as various receivers. 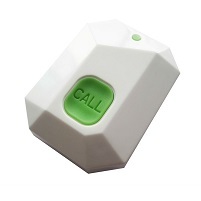 The three-key call button is a mini keypad with three buttons. The call button, the bill button and the cancel button. The functions of these buttons are as follows. The call button ensures you get service at the tap of a button. The call button can be pressed if a patron wants to attract the attention of the waiter. This eliminates a lot of unnecessary hand-waving and calling out for attention. After a scrumptious dinner, the bill can be requested at the press of a button. This means that the patron doesn’t have to wait for the waiter’s attention, the waitron will print out the bill once the bill button is pushed. The cancel button is for your waiter to press once they reach your table, thus cancelling your call request. In this way, you are always sure to receive prompt service from your waiter. The waitrons have wrist-watch receivers that they wear. These receivers allow waitrons to respond even while on the move. The wristwatch receivers beep and vibrate, alerting the waitron that a table needs assistance. There are different settings on the wrist-watch receivers. The waitron can set it on a setting that he prefers. Each wrist-watch will be programmed to the waitrons set of tables. 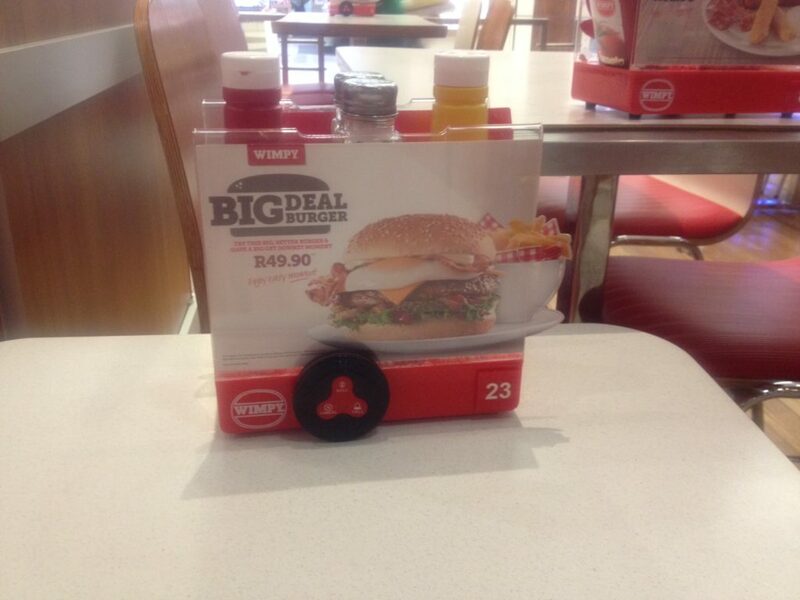 The watch will display the table number that needs assistance. Alternatively, display monitors can be placed strategically around the kitchen area, to alert waitrons as to which tables require assistance. The guest pager system is also part of the wireless waiter calling system. However, the guest pager system is better suited to take-a ways. The system consists of a guest pager keypad at the counter, and pagers that can be handed out to customers who are waiting for their order. Once a customer places an order, they will be handed a pager. 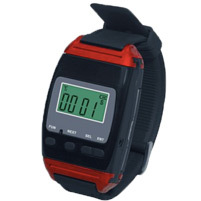 Once the order is ready, the pager will beep and vibrate alerting the customer that the order is ready for collection. This serves to minimise disorder in the queue at the take-away. Happy patrons – and happy waitrons. The last thing a restaurant owner wants, is disgruntled employees, and unsatisfied customers. For the restaurant, this is surely a recipe for disaster. With a wireless waiter calling system in place, the waitron will know when his table needs assistance, and will be able to promptly respond to call requests. In turn, the patrons will be happy with the quality service, and will be eager to return for another awesome dining experience. Restaurant ratings will go up. The rating of a restaurant doesn’t only depend on the good food, but goes hand-in-hand with great service. Having this system will take care of the service ratings, and all the restaurant staff has to do is ensure that the food is always excellent. Social media and other marketing will increase. When having a wireless waiter calling system in place, your satisfied customers are sure to write about the amazing system they’ve used, and the amazing service that was given. Social media plays a huge role in marketing of the hospitality industry. When people have a bad experience at a restaurant, the first thing they do is put it out on social media. Similarly, when a customer has a first-rate experience at a restaurant, they are bound to put it out on social media, as well as tell people about it. This will be of great benefit to your restaurant. The restaurant will benefit from social media marketing, and word of mouth. The three-key call button is water-proof and wireless. So if your patron spills his glass of water or wine, there will be no damage to the call button on the table. The wireless waiter calling system is also very easy to install. Just program the transmitter to each receiver and you’re good to go. In this article, we’ve discussed the wireless waiter calling system. How it works, and benefits of having this system in each restaurant. We also touched on the guest pager systems for take-a ways. If every restaurant has the system in place, it would do wonders for the rating of the hospitality industry.